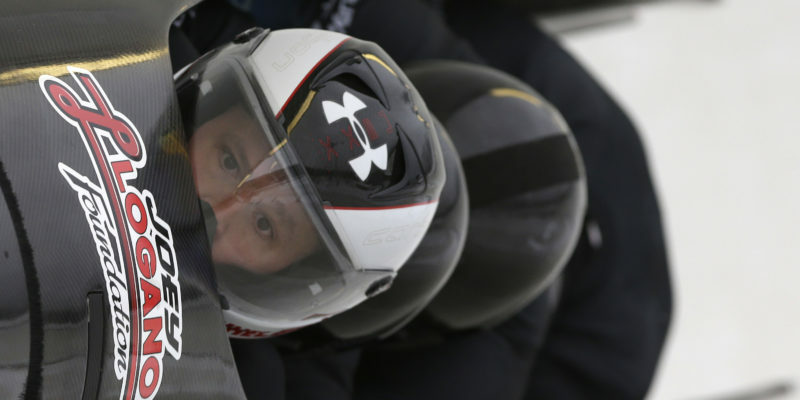 Giving Vision - Steven Holcomb Legacy Foundation is a non-profit, tax-exempt 501(c)(3) provides much-needed travel costs for patients in need of Keratoconus treatment to save their vision. 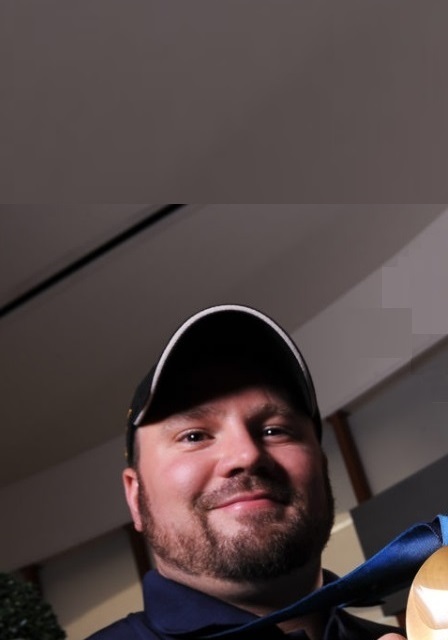 Giving Vision - Steven Holcomb Legacy Foundation is a non-profit, tax-exempt 501(c)(3) organization committed to providing grants to cover travel and hotel costs to patients seeking Keratoconus treatment. These grants will be provided to individuals who would otherwise be unable to afford travel and hotel costs to have sight-saving, much-needed treatment. Donations will solely be used for travel expenses for patients who are granted financial assistance. None of your contributions will be used to benefit medical providers. Keratoconus is a degenerative eye disease that causes the clear window of the eye (cornea) to thin and bulge outward, becoming cone-shaped. Keratoconus causes vision to deteriorate to the point that glasses or contacts are no longer helpful. Over time, the eye can continue to bulge and the only treatment option may be a painful and invasive cornea transplant. In 2003 a non-invasive treatment, Holcomb C3-R® Corneal Crosslinking (named in honor of Olympic Gold Medalist Steven Holcomb) was developed to stop this devastating vision loss from progressing. Steven’s story has brought hope to many who face challenges with vision loss. He has raised awareness and given hope to that there is a way to save one’s sight when diagnosed with Keratoconus. Your challenges can be overcome and your dreams can be realized. 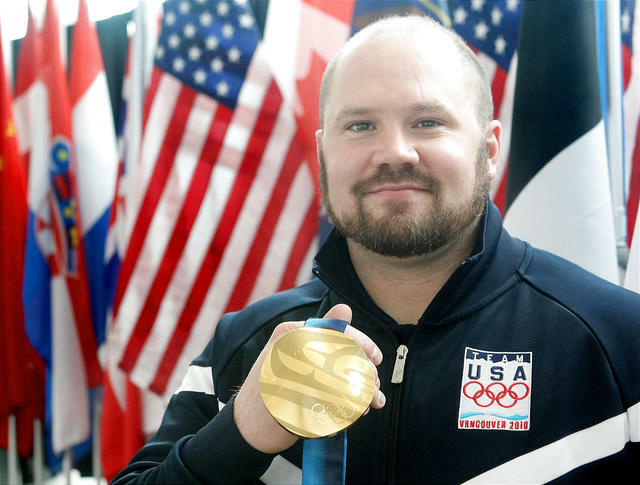 Steven Holcomb's mission was to help others with his similar condition. 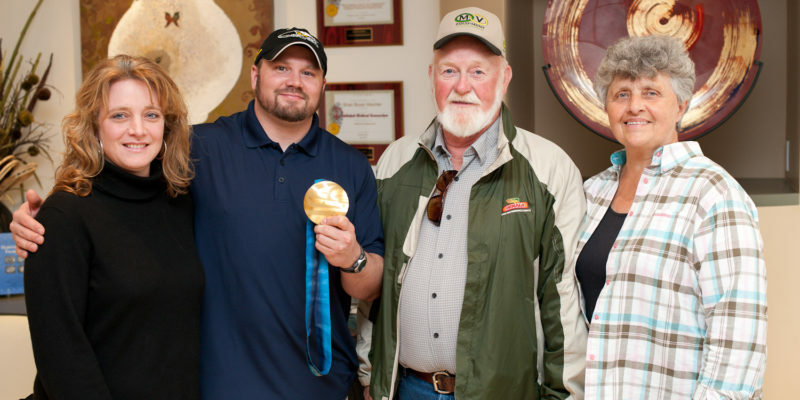 Please consider honoring Steven's dream and memory with a tax deductible donation to the Giving Vision Foundation - Steven Holcomb Legacy Foundation. Together we can honor his wishes and continue to change lives. Left untreated, Keratoconus can cause severe vision loss. Steven knew he had a purpose far beyond being an Olympic Athlete. This is the reason he partnered with the Giving Vision Foundation, to help provide resources to patients that otherwise could not afford treatment. Steven desired to leave a legacy far greater than his Olympic successes. 100% of your donation will directly assist financial aid patients in need of Holcomb C3-R® for Keratoconus. Your donation will help by providing early intervention to avoid this vision threatening disease from getting worse. Early intervention is imperative. Vision loss can affect people's self-esteem and interpersonal skills that can lead to social withdrawal. Such deficiencies can prevent individuals from going on to higher education, pursuing their love for sports, advancing in their career or even cause difficulties obtaining/maintaining good employment. Just like his vision, Steven's dreams for winning the Gold began to fade in 2007. His lifelong athleticism came to a screeching halt and he fell into a deep depression. When his teammates and coaches saw this, they knew that they needed to step in. The Bobsled Federation and US Olympic team knew that Steven was their best hope to reclaim a medal in the bobsled event after a 62 year drought. In 2007, they helped Steven obtain treatment with Dr. Brian S. Boxer Wachler, the pioneer of the non-invasive Cornea Collagen Crosslinking treatment (C3-R). 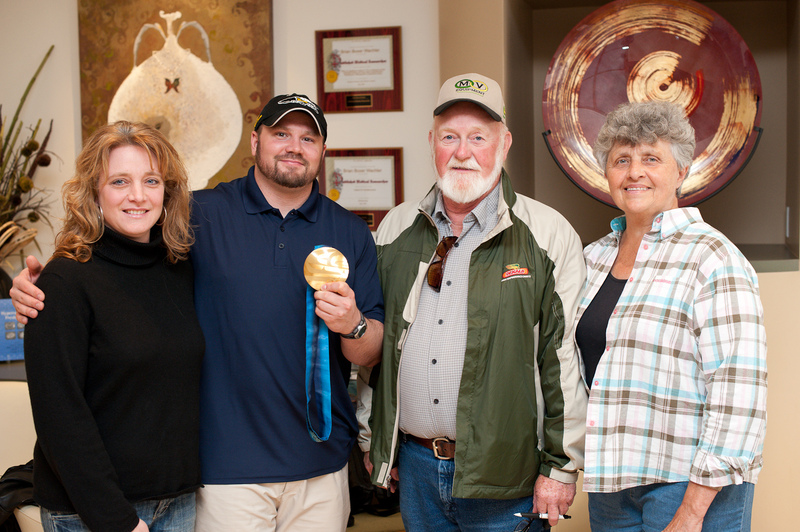 Please Help us to honor the legacy of Steven Holcomb by providing a donation of your choice. His friends, teammates, and family knew that he had to avoid a corneal transplant if he wanted to continue his dreams, so the non-surgical C3-R treatment (cornea collagen crosslinking), which strengthens the cornea through completely non-invasive techniques, was a welcome alternative. After that treatment, in early 2008 Dr. Brian placed special implants into Steven’s eyes which dramatically improved his vision. Steven was able to immediately return to the sport of bobsledding in 2008 and won the World Bobsled Championship in 2009. He went from legally blind to a World Champion in one year! But Now I See follows his journey through that difficult time to becoming a world champion. This lead to him fulling his dream of becoming an Olympic Gold Medalist, for which he worked his entire life. His story is an inspiration to millions who suffer from Keratoconus and are unaware of alternative treatments to the painful cornea transplant. Steven’s story brings hope to those who thought the only option was live with the devastating vision loss from Keratoconus or undergo a painful cornea transplant. Dr. Brian and his Holcomb C3-R® Crosslinking have restored the lives of thousands of good people. Watch a rare and powerful talk given by Steven where he opened up about his complete story including audience Q & A. It's very inspirational. Steven had Keratoconus, an eye disease which weakens the collagen cross fibers within the cornea. The condition was so advanced that he was considered legally blind. He retired in 2007 after consulting with 12 other eye surgeons and receiving the grim prognosis that a cornea transplant was his only option; he was now putting his teammates’ safety at risk. 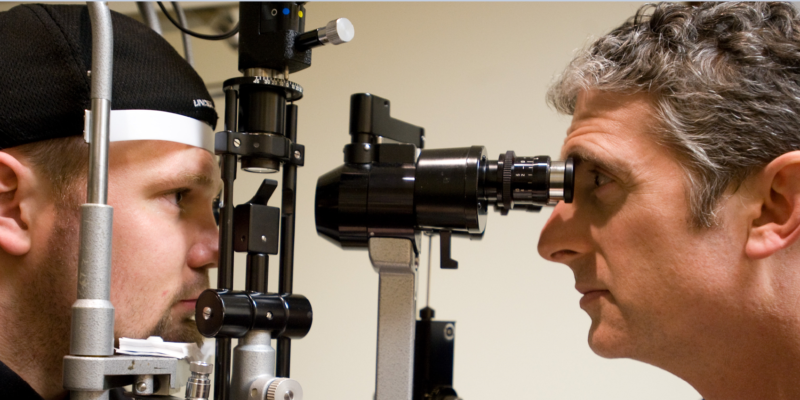 Shortly after Steven retired in 2007, his team doctor found Dr. Brian Boxer Wachler and sent Steven for treatment to have his Keratoconus stabilized with Cornea Collagen Crosslinking. After that treatment, in early 2008 Dr. Brian placed special implants into Steven’s eyes which dramatically improved his vision. Steven was able to immediately return to the sport of bobsledding in 2008 and won the World Bobsled Championship in 2009. He went from legally blind to a world champion in one year! In February 2010, Steven Holcomb was on top of the world after winning the Gold Medal for USA as the driver for the 4-man bobsled competition at the Winter Games in Vancouver, Canada - the first for the United States in 62 years! This is an amazing feat for anyone, let alone someone with a visual impairment. 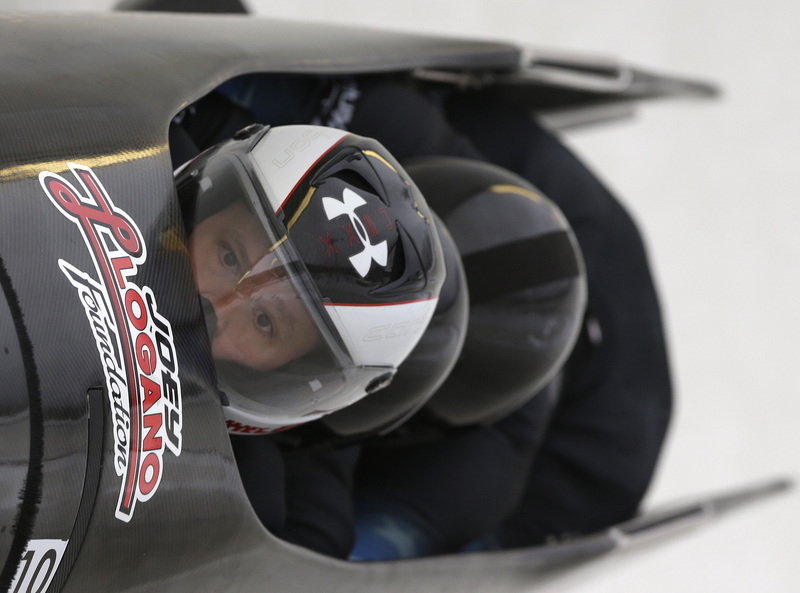 Again, Steven broke records at the 2014 Winter Games in Sochi, Russia by navigating the sled to win silver medals for the USA in both the 2-man and 4-man events. Due to Steven’s bringing awareness to the great success with the C3-R treatment, the treatment was renamed Holcomb C3-R® on April 9th, 2010 on The Doctors, Dr. Phil’s medical talk show. This was the first time a medical procedure had been named after of an Olympic athlete. 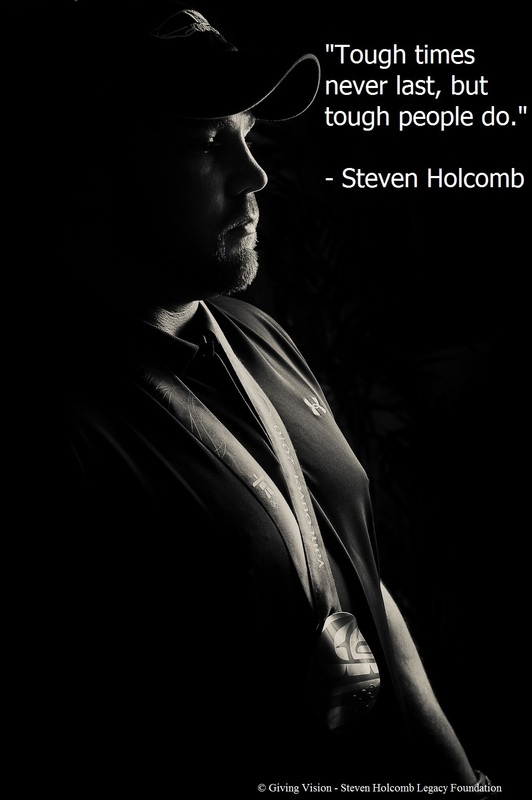 Both Dr. Brian and Holcomb C3-R® are now known worldwide due to Steven's story. 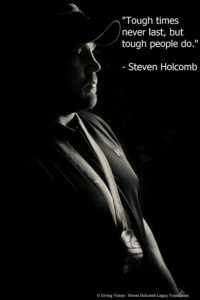 Please Help us to honor the legacy of Steven Holcomb by providing a monetary donation of your choice. Make A Tax Deductible Donation to Save the Eyesight of Others with Keratoconus in Honor of Steven. With your donation, you will receive 9 limited edition photos of Steven (never before seen by the public) via email as a thank you for your donation and support. Steven said, "Tough times never last, but tough people do." Help ensure Steven's legacy by making a donation to help people with Keratoconus. Please click below to give a tax-deductible donation. © 2019Advanced Vision Research. All Rights Reserved. Giving Vision 501(c)(3) NON-PROFIT ORGANIZATION Tax ID No: 11-3653805.